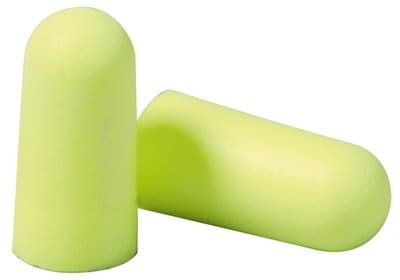 3M™ E-A-R E-A-Rsoft Earplugs, VP312-1250 feature a tapered design that fits comfortably in the ear canal for extended wear. The slow-recovery polyurethane foam conforms to the shape of the ear canal to help create a comfortable noise barrier. These earplugs are test compatible with the 3M™ E-A-Rfit Validation System. This product is packaged for distribution through a vending machine.